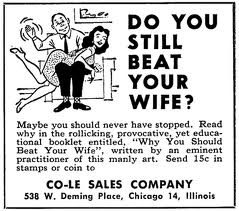 もっと見る Sexist Ads. . Wallpaper and background images in the Feminism club tagged: sexist ads google wife-beating.